That’s the answer that photographer Joshua Woods gives when I ask what he was looking for when casting his story Gap for Dazed Digital. A delightful celebration of anyone with a gap between their two front teeth, Gap also acts as an exercise in self-reflection for Woods and the acceptance of what he once considered his flaw – revealing that someone once told him his gap was so large they could kick a field goal through it. 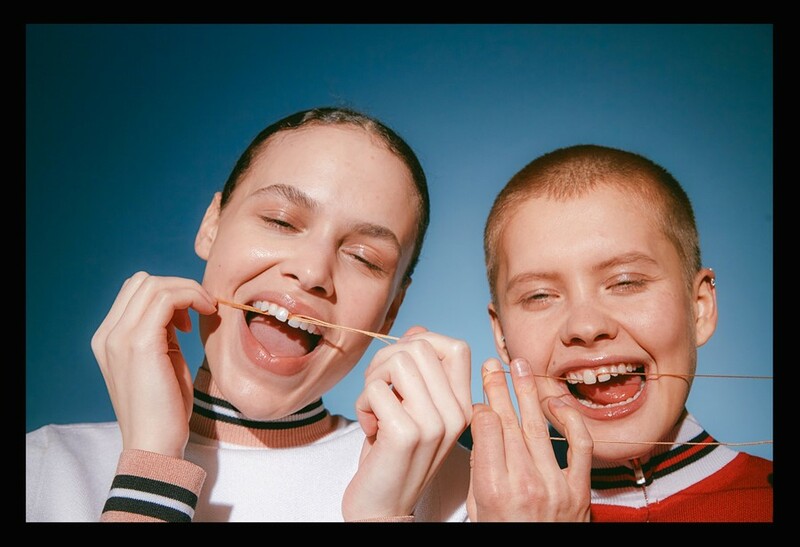 It’s a playful side to the Harlem-born-and-based photographer’s work, which typically involves shooting lookbooks for Alexander Wang and editorials for publications such as King Kong, as well as short films about Hood By Air for Dazed Digital and Dior Homme for Document Journal. 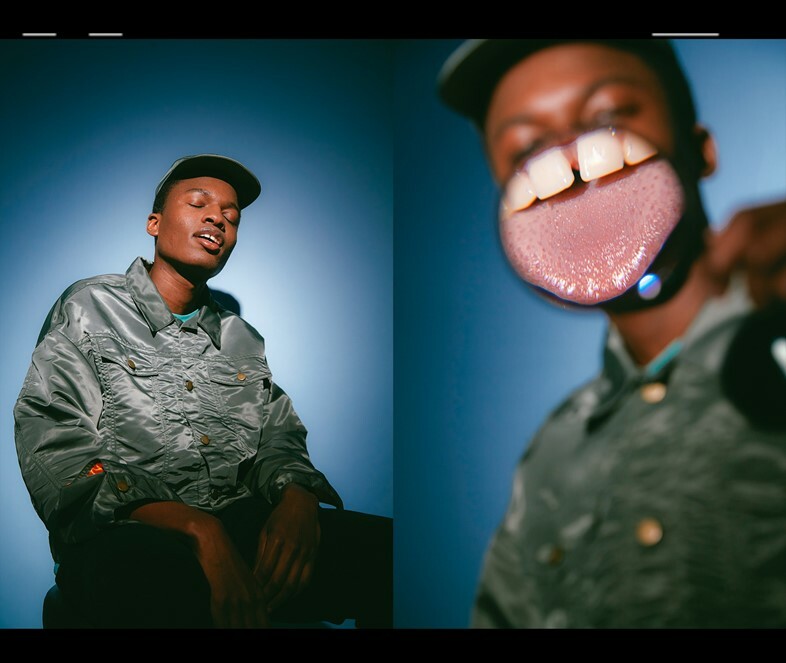 Below, he drills deeper into the inspirations and personal anecdotes that inspired the shoot. Joshua Woods: Well when you hit a ceiling shooting fashion shows you have to ask yourself what else or what’s next. So for me I’ve been shooting a bunch of fashion editorials and personal stories such as this. Lately I’ve been reflecting on Freedom Identity Control and Time as topics to explore with my medium. I’m working on shooting exonerees who’ve spent 20-30 years in prison and were completely innocent. The idea of spending so much time incarcerated and being innocent fascinates me. I also have a fashion video I’m directing that addresses disabling systematic principles.